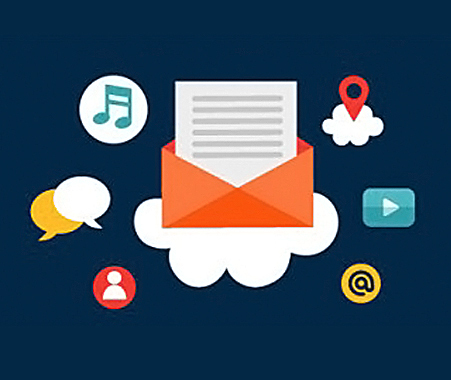 E-mail marketing may not be as fashionable as it once was, but it remains a fantastic way to communicate directly with potential leads and generate business. 91% of consumers check their e-mail daily. E-mail marketing has historically returned an average ROI of 4000% +, and till date continues to lead the pack in this aspect! Precise, customized and relevance-intensive communication is what Eyecatchers direct mail marketing solutions provides you.